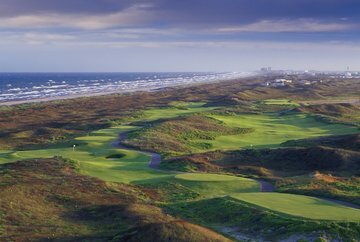 Welcome to Mustang Island's most comprehensive online resource for buying and selling homes on the NEW Texas coast. 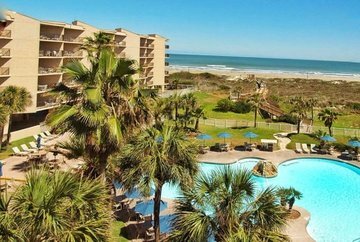 While browsing Mustang Island Realty, you will find a wealth of current information about the Port Aransas and North Padre Island real estate market, as well as the ability to search for your dream home. 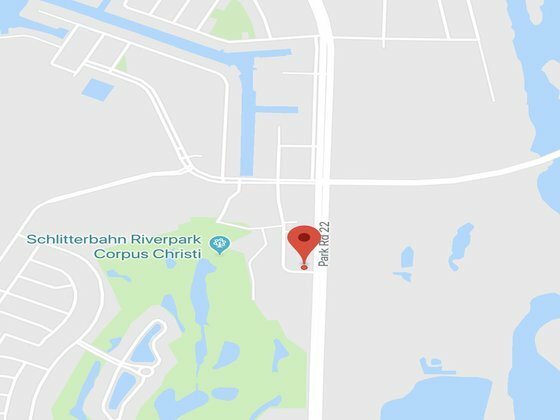 As a part of the Port Aransas Realty family of companies, we have been offering professional representation and superior customer service for Texas coastal bend home buyers since 1986. 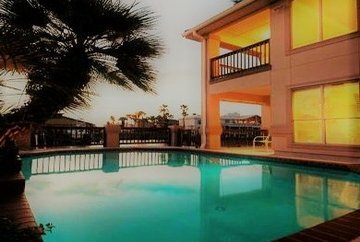 Our Mustang Island Realty team posess the knowledge, integrity and experience to guide you through the dynamic Port Aransas home market. Our mission is to provide you with the best home-buying and home-selling experience possible. 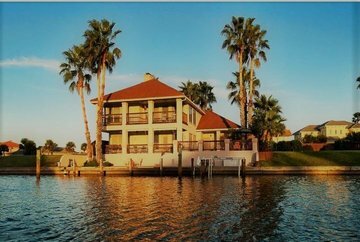 Mustang Island Realty will give you with the peace of mind you deserve while navigating through the process of buying or selling your island home.